When baking soda is sprayed on plants, it disrupts the ion balance of fungal cells, which causes them to collapse. Also, fungal spores are eliminated because the baking soda leaves alkaline residues on the surface of plants. Keeping plant leaves and flowers fresh and clean. Keeping soil PH levels balanced. Sweetening the taste of tomatoes. Repelling insects like ants and caterpillars. Let’s dive a bit deeper into the pros and cons of using baking soda as a fungicide. It is organic and eco-friendly. It is less expensive than commercial fungicides and does the job perfectly. It prevents mold from growing on plants. It has been registered with EPA for use against some fungi. Consistent usage of baking soda on plants can cause bicarbonate to accumulate in the soil; thus it has an impact on soil nutrients, which will lead to slower growth of the plant. Firstly, it blocks plants’ tissue cells and as a consequence, plants may become unable to take in the amount of water they require. Secondly, too much salt can accumulate in the plant and cause, ion toxicity which eventually harms the plant. 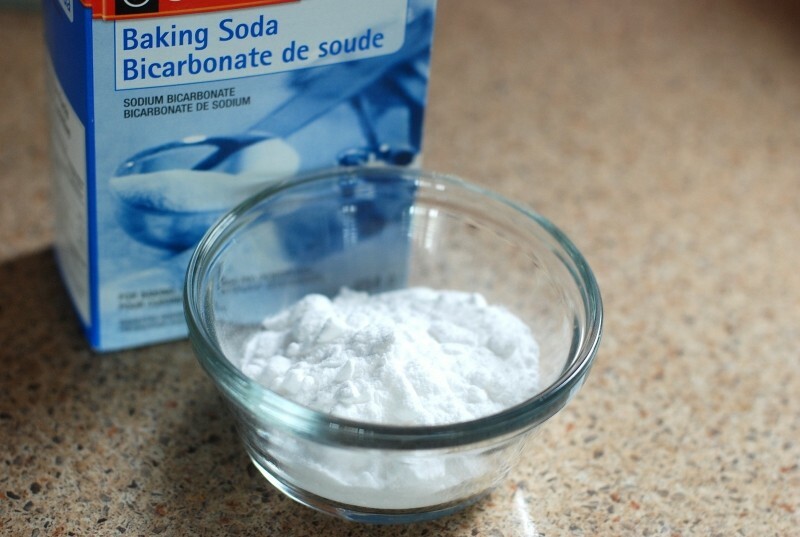 However overall, and when used in moderation, baking soda causes no major problems and is therefore generally safe to use as a fungicide on plants. As a spray, it can achieve amazing results against fungus and herbivore bugs. Also, it is organic and doesn’t cause any kind of harm to the environment; thus, it is a handy solution for plants in your garden if you don’t want to sprinkle chemicals like suspended sc out there. It is as simple as it sounds. Upon ingestion by insects, the compound sodium bicarbonate releases carbon dioxide into their bodies, eventually leading them to death. How can fungi affect plants? Fungi survive on the energy from the plants they live or settle in. As the fungi grows, the vitality of the plant diminishes. Plant fungus can quickly damage your plant and eventually a total plant collapse. Fungi come either from the air or from the soil. They travel through the air via spores and settle onto the plant’s leaves, or they may enter a plant through the root. Before spraying the solution made at home, you should always perform a patch test on your plants and wait to see how it performs before spraying it in the rest of you garden. This patch test will also help you know if the concentration and dilution of the solution you prepared might lead to the burning of leaves. Mixing it in the sprayer and then spraying on the plants can be an effective preventive method against any fungal diseases or insects. This solution will be even more effective than the first one described above. The oil will increase the solution’s ability to kill insects or fungal viruses, while adding dishwashing liquid will help the solution stay where it is sprayed by increasing its viscosity. This solution will also help in controlling the fungal disease “Powdery Mildew”: a common disease that afflicts many types of plants, especially if the growing season has been particularly wet. The addition of neem oil makes an even more effective solution. 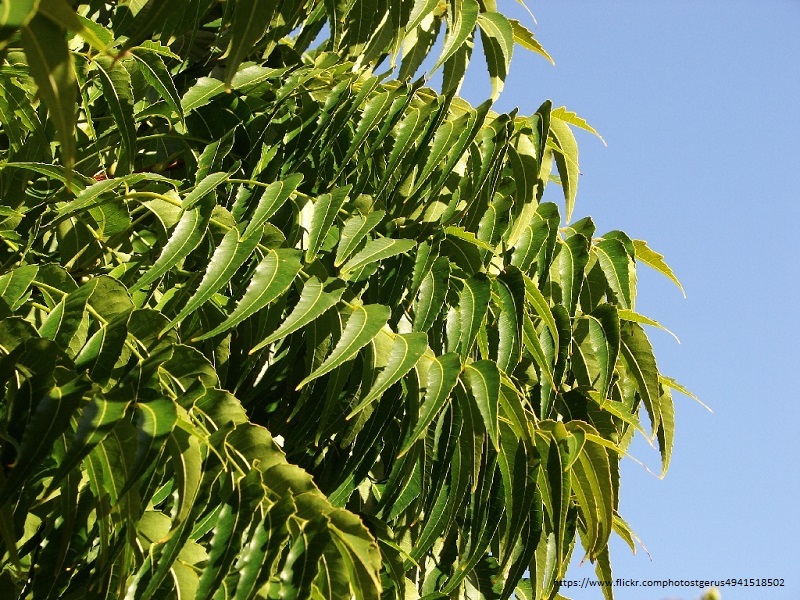 The neem oil has fungicidal benefits from the Azadirachtin and Nimbin it contains. Therefore, neem oil and baking soda, when mixed together, offer an even more effective treatment against fungal diseases like Powdery Mildew. This solution is recommended when you have already infested plants in your garden. The soap in the ingredient works the same as glue. It helps the solution to stick to the leaves of the plant and can eliminate the fungal spots more effectively. Using baking soda in combination with other natural methods of repelling pests and weeds can keep your plant safe and protected against any further infestations. The baking powder fungicide should be only applied while it’s dusk. Applying it on a sunny day or when the sun is out might lead to the burning of your plant’s leaves. Also, make sure it won’t rain within the next 24 hours after application. Fungicide made by baking soda works best as a preventative measure, but it can also be effective in eliminating existing fungal diseases. For prevention, it is one of the best working methods to opt for. In most cases, it prevents the formation of spores that cause diseases and is effective at keeping herbivore insects away. Always remember that prevention is better than cure. Therefore, baking soda and other such natural remedies work best before you have problems. Owais Shah is the founder of Town Hustle, a pest control blog which deals with all kinds of insecticide reviews. He has written extensively about controlling pests in your home.